Potion Polish is back with a coastal inspired trio full of gorgeous neutrals. These new glitter toppers from Live.Love.Polish are simply stunning! 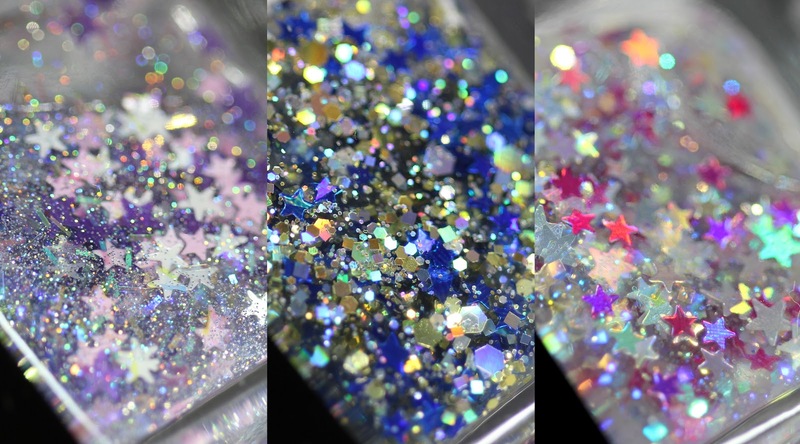 One of my favorite symbols are stars, I love to use it in my nail art/jewellery/clothing, so how could I not adore these?! The Facebook group called Multichrome Madness invites a brand every month to create nail polishes for the group, and in June, Femme Fatale Cosmetics was the one! If you are already a group member, then you might participated in the naming poll, but if you're maybe never heard of this group, now is the time to join. illimité dedicated their newest collection to Pop Art, which is just perfet for Summer! This year's Summer line from ILNP is available for preorder from today. 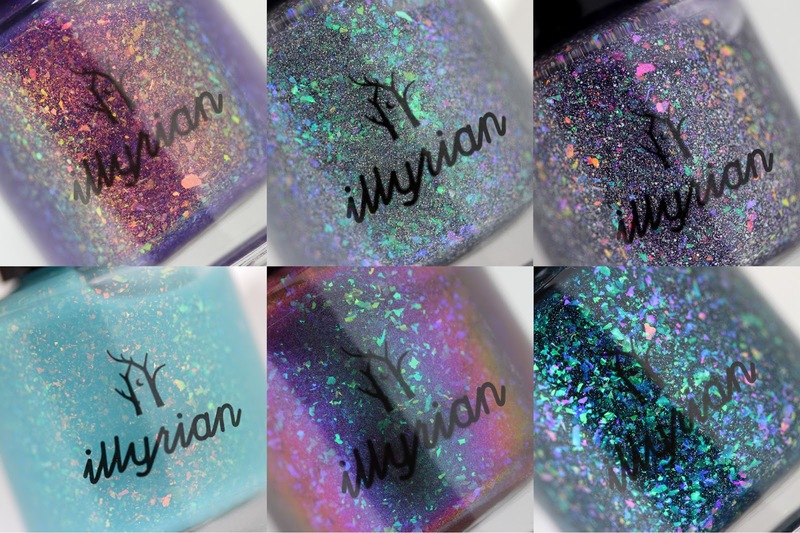 They have 2 new collections, one of them have all linear holos and the other one offers polishes with various finishes. You can read my post about the Summer 2018 collection HERE. You can read my post about the Summer 2018 Ultra Holos collection HERE.